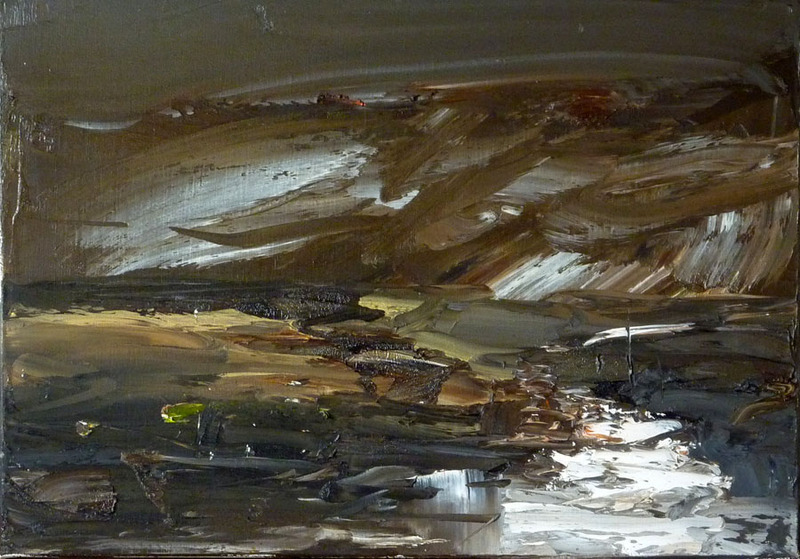 16th – 29th of May, 2013. 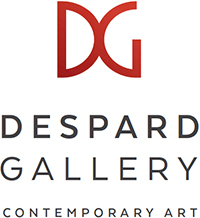 In the Despard Annex (Level 1). 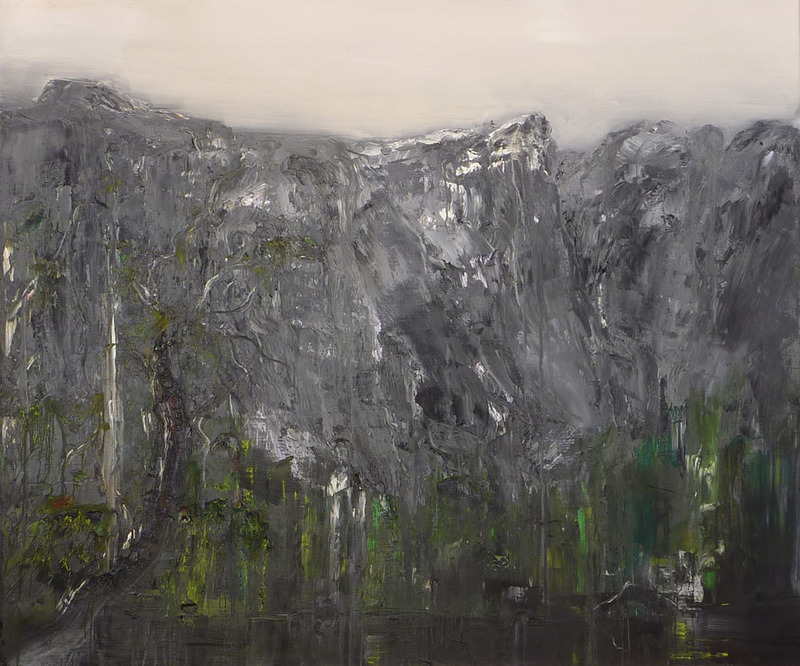 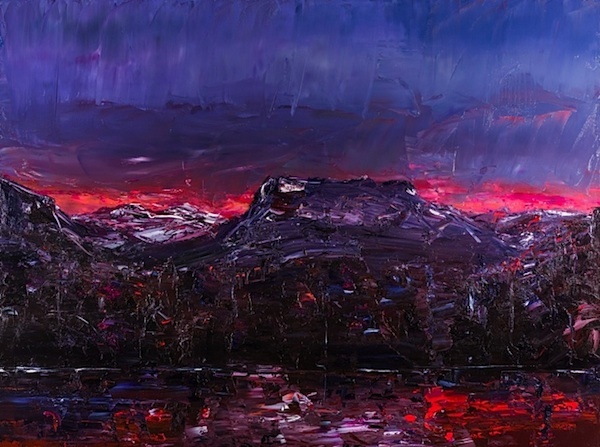 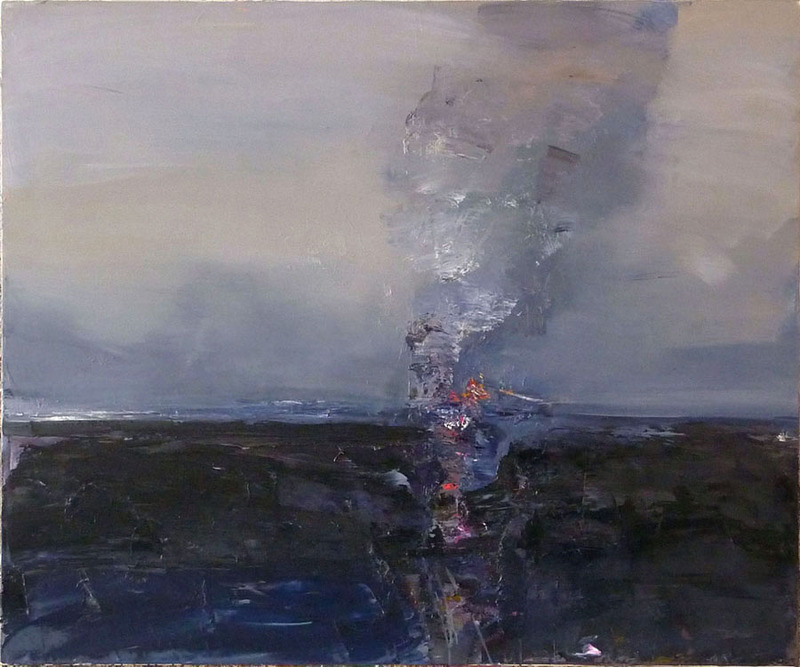 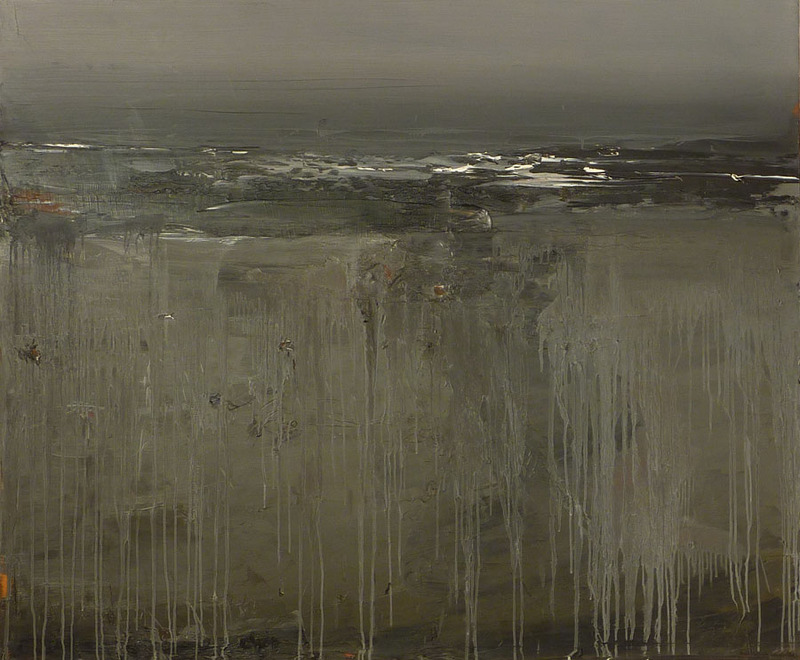 Hobart based artist Geoff Dyer is a leading contemporary Australian Artist who has been represented in over fifty national and international exhibitions, highly regarded nationally and the best known painter of the Tasmanian Landscape. 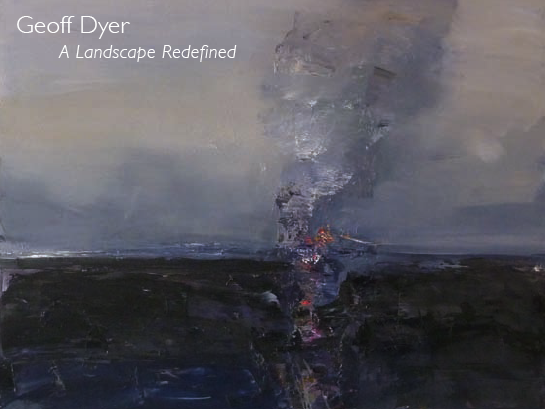 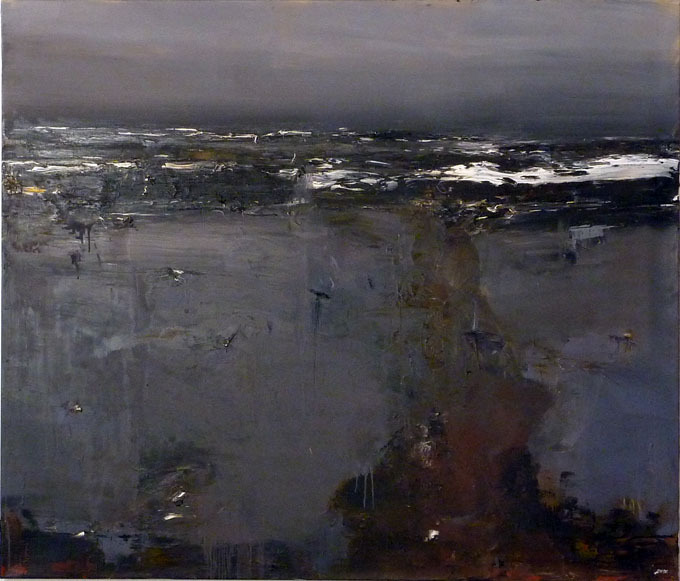 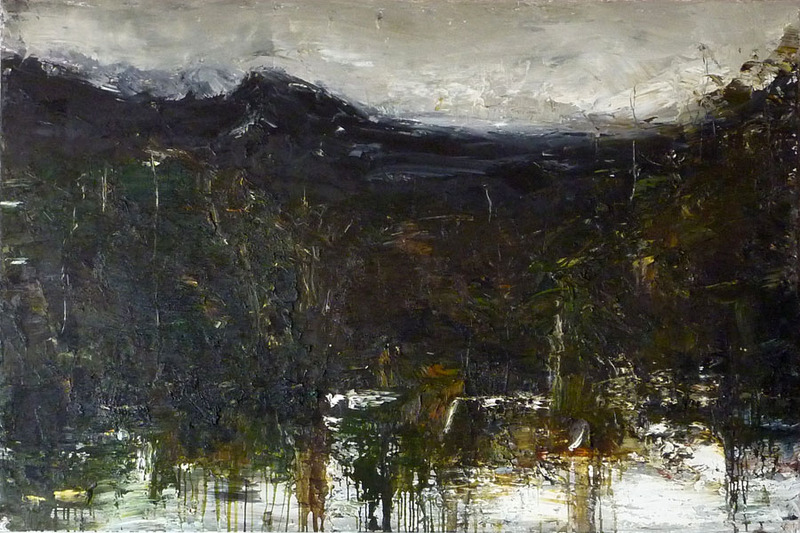 Renowned for his brooding canvases and bold gestural marks, Dyer’s oils evoke the ruggedness of the landscape he’s captured in a career spanning forty years. 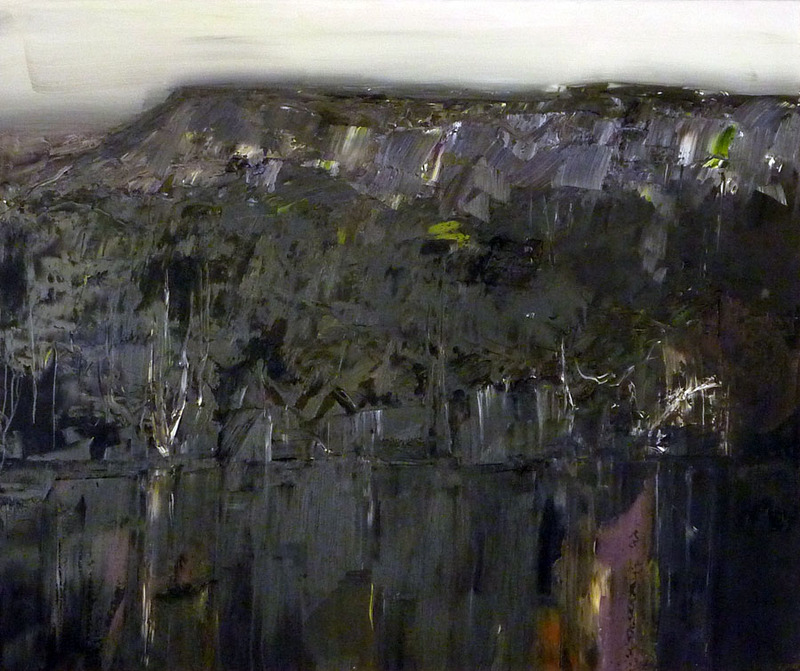 Geoff won the 2003 Archibald Prize with his powerful oil of Richard Flanagan, his portrait of David Walsh in the 2011 Archibald was a stand out – now in the MONA collection. 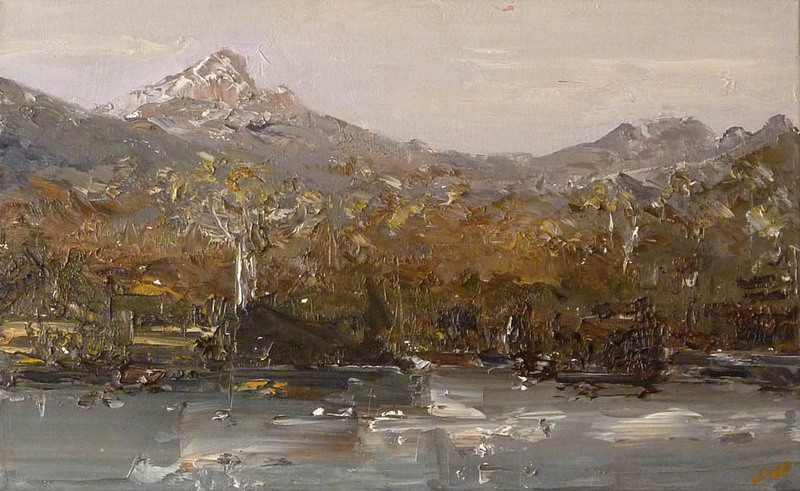 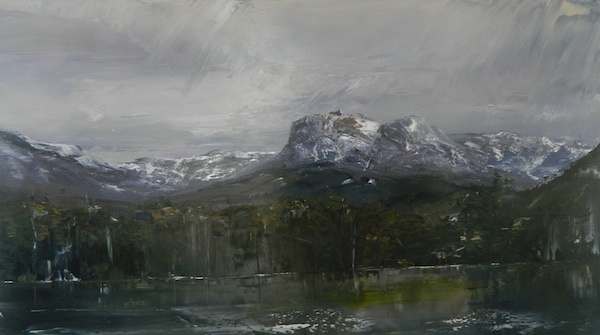 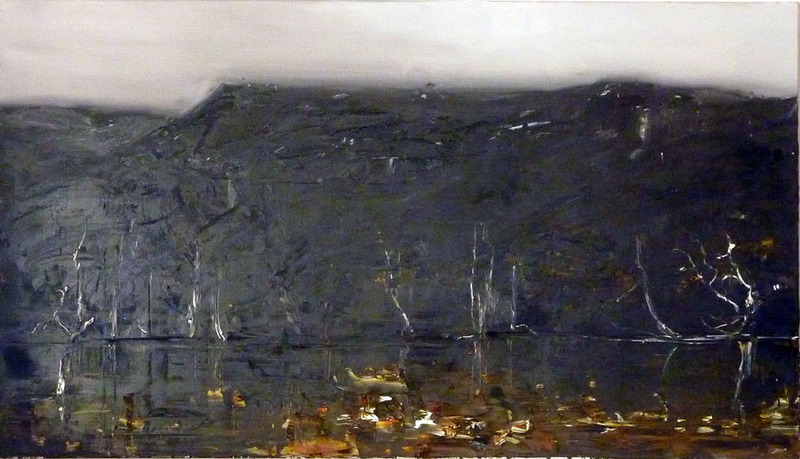 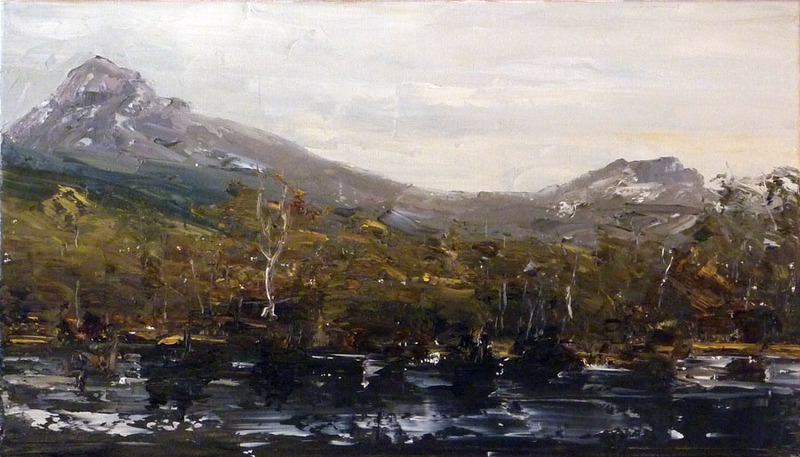 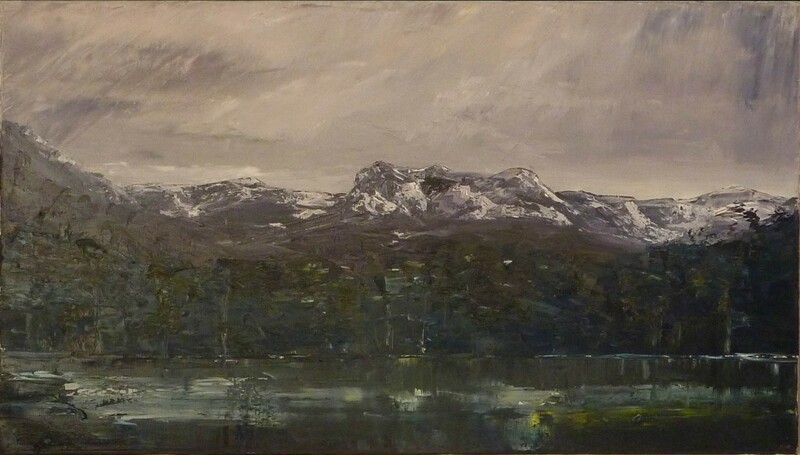 On Wednesday the 15th of May, Geoff discussed his personal experiences painting the Tasmanian Landscape over a forty year period, which was an educational and entertaining evening, thank you all who attended.